Let's face it: many new car owners never pick up their driver's manual. We understand that getting through the thick book can be quite the daunting endeavor. However, reading the manual helps you better understand your vehicle's capabilities. Failing to read this essential information could lead to use mishandling some essential features. 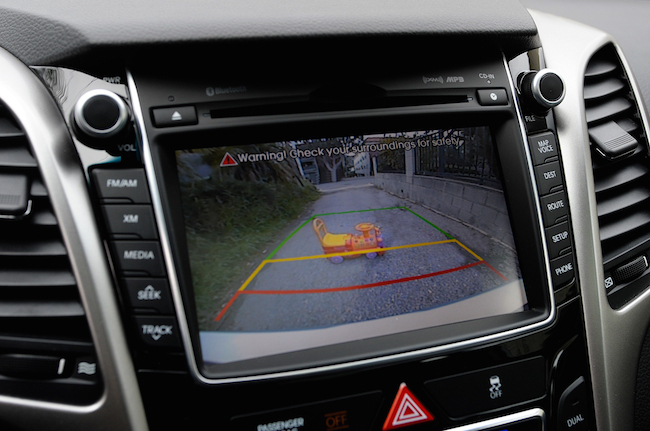 When consumers are researching vehicles, they'll see these features and assume two things: they system will alert you of an oncoming vehicle (true), and it should generally be regarded as a safety feature (not true). Drivers understandably take these features for granted, assuming they can seamlessly switch lanes... unless an alarm warns them not to. That's not necessarily the case, as the standard system's capabilities are actually a lot more basic. As Glenard Munson, a long-time certified technician, explained on Quora.com, these technological features shouldn't be relied on for safety. The system is only capable of detecting a fast-moving object that is within the sensor's range for at least two seconds. 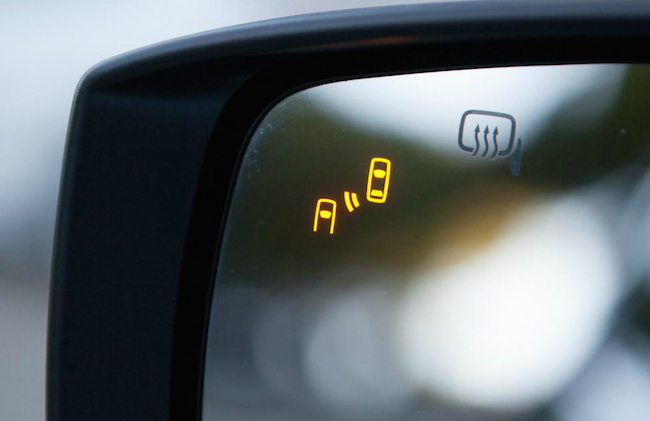 The technology had been added to assist the driver, but many drivers will forgo visually checking their blind spot by relying on the sensors. As Munson notes, the same case goes for rear-view cameras. They are certainly useful, but they should only be used to complement your own visuals. The camera has a limited range, meaning you won't be able to anticipate any approaching objects (like another vehicle). 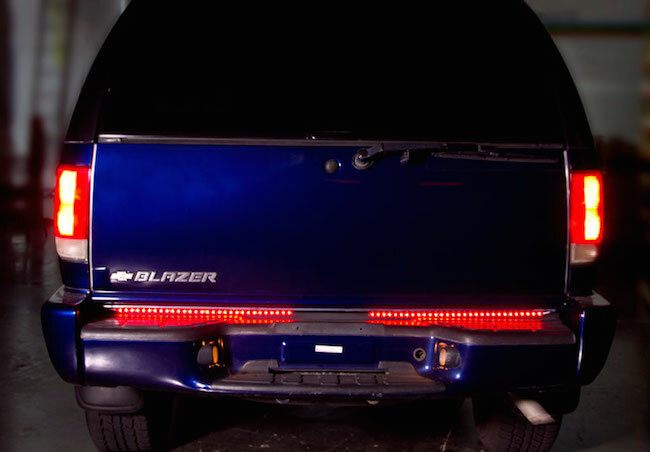 This may seem fairly obvious, but there's a good percentage of drivers who assume their LED lights have been included for style. In reality, they're an important accident-preventing feature. LED bulbs light up considerably quicker than incandescent bulbs, and they generally burn brighter. This means the driver behind you will have extra distance to detect your vehicle, perhaps preventing an inevitable crash. On the flip side, center high mounted stop lights should not be relied on as a supplement to your regular, standard braking lights. When the bulbs were originally included in vehicles, there was a general drop in rear-end accidents, leading to the lights being mandatory. In all reality, this connection proved to be a coincidence, as rear-end accidents picked up once drivers were desensitized, leading to the feature being removed on most vehicles. Some driver forums have suggested relying on the CHMSL, even if your brake lights are out. This is not only unsafe but illegal. An alternative would be replacing the light with a colored bulb, allowing other drivers to better identify your vehicle. 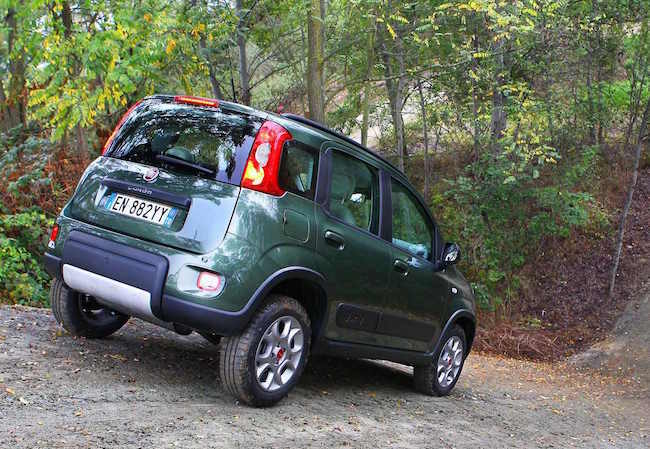 Many durable vehicles now feature capabilities that are specifically focused on driving downhill. Even if a vehicle doesn't include the necessary features, drivers are manipulating their vehicle's mechanics to serve the same purpose. The logic? While driving downhill, the driver can rely on gravity, thus saving fuel. This may be true, but you should allow your vehicle to operate as normal. Cutting the ignition or engine may save fuel, but it also removes any hydraulic supply on the brakes and transmission, meaning you'll have to apply more brake pressure. Furthermore, in case of emergency, you won't be able to speed up or slow down. It's essentially the same story with the clutch, as the unit is only designed to be used in sporadic spurts. You'll compromise the essential part if you press it more than usual.